Starting from June 2019 issue, we will demand ORCID number from our precious authors. For the last issue, please click here. Article Submission Process for June 2018 Issue continues. Deadline for article submission is 15 May, 2018. We are proud to announce that the very first issue of the PEAJ was out. To see, click here. Many thanks for your interest to the PEAJ. The submission date has been extended until 1 November 2017. 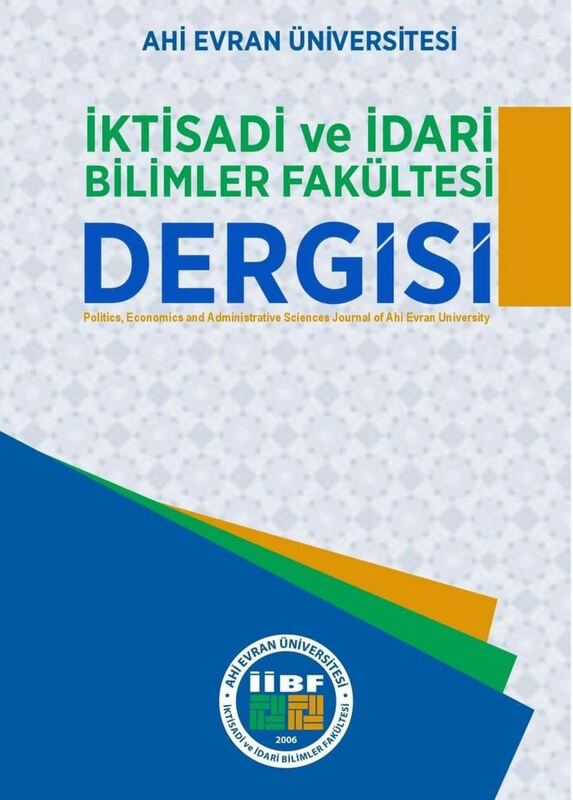 Politics, Economics and Administrative Sciences Journal of Ahi Evran University (The PEAJ) is a multi-disciplinary, bi-annual (December and June) journal, which will be published in December 2017 for the first time. The PEAJ is a journal having an open access, functioning as a referee process, a system of mutual oblivion "double-blind" and accepts studies in Turkish / English. Manuscripts are welcomed from a variety of social science disciplines including economics, business administration, finance, marketing, social policy, social services, working relationships, political science, public administration, international relations, international trade and logistics, law, behavioral sciences, history, geography, communication sciences, sociology, and philosophy. The main goal is to enhance the accumulation of the academic knowledge on the specific areas. It will also be featured in the journal that of book reviews, decision translations and case studies on related areas. The applications for the winter edition of the journal have started. You may upload your works to http://dergipark.gov.tr/aeuiibfd (do not forget to log into your own account) or send it to iibfdergi@ahievran.edu.tr or aeuiibfd@gmail.com in word format, which is either *.doc or *.docx extension.The deadline is 15 October 2017. Manuscripts should be incompatible with the guidelines. Please ensure that your work can satisfy all the rules described in the guideline.